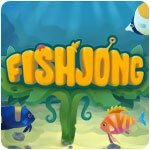 Fishjong Game - Download and Play Free Version! 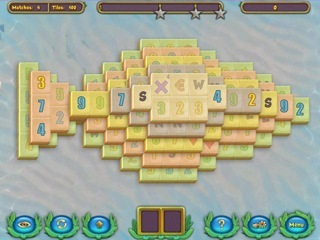 Enjoy classic mahjong gameplay in an aquatic theme! Dive into the magical world of underwater mahjong with Fishjong...a relaxing game of matching tiles with a wonderful aquatic theme. 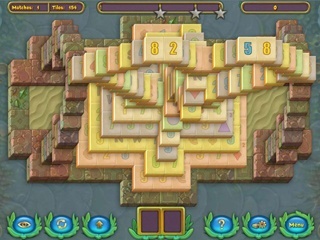 Play for hours and enjoy the unique aquatic backdrops and original tile layouts...watch sandbanks clear away giving you access to other tiles and achieve the ultimate goal of matching the special tiles to complete the level.